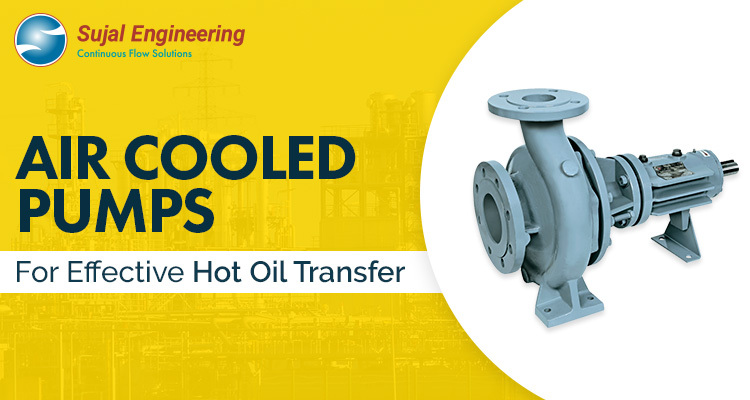 High-Pressure Sludge transfer pumps, are designed for transferring viscous fluids with high solid content which may be abrasive or corrosive in nature. 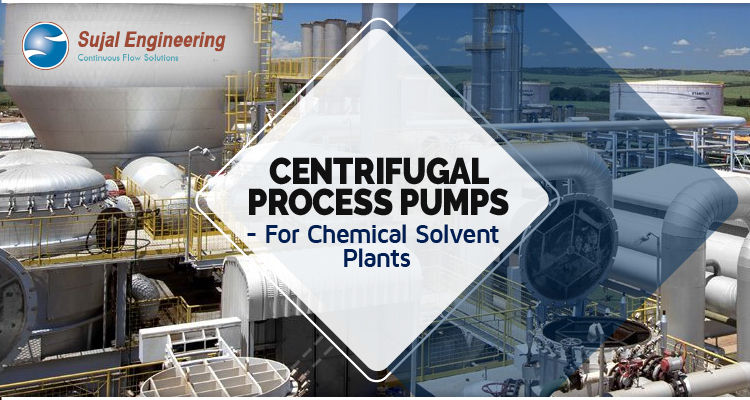 High-pressure slurry pumps by Sujal Engineering, are manufactured to transport aggressive slurries against high discharge pressures in challenging environments. Our pumps are supplied to clients in India and also exported to countries across the world. Typically, the high-pressure sludge transfer pump’s design is a positive displacement pump to enable the handling of heavy, viscous and abrasive liquids including oil sludge, bio-waste, sewage, mud and lime slurry. Since Sujal Engineering’s pumps are designed for high performance, they have high reliability, high efficiency and long wear life. 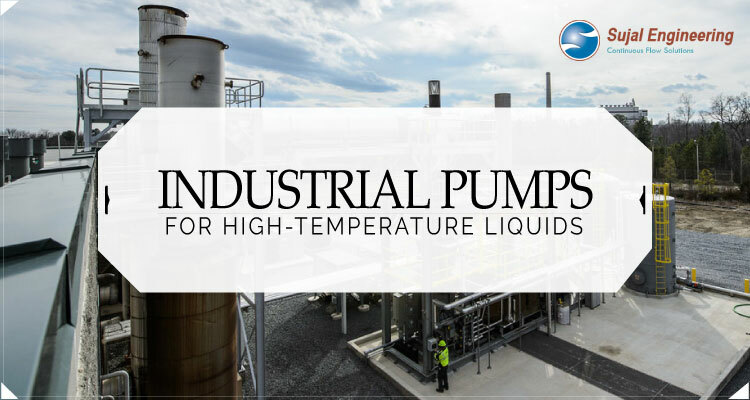 Due to its high efficiency, these pumps can be found in numerous industrial processes involving a transfer of liquids containing particles – often replacing pumps such as screw and progressing cavity pumps, with improved process reliability. 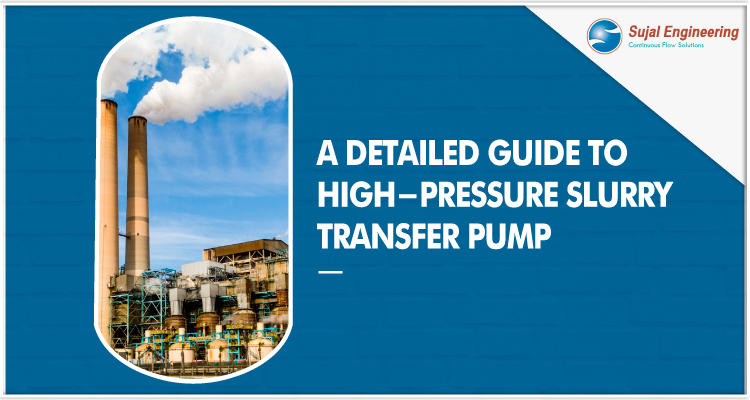 High-pressure slurry transfer pumps generally contain a chopper impeller that cuts down the solids into smaller, manageable pieces to allow them to be more easily passed through. Alternatively, vortex impellers are installed on abrasive slurry pumps to create a vacuum and allow solids to pass through the pump without interfering with the internals. Slurry pumps are common in mining, construction, agricultural and industrial applications where waste fluids are processed and are often progressive cavity or peristaltic pumps. 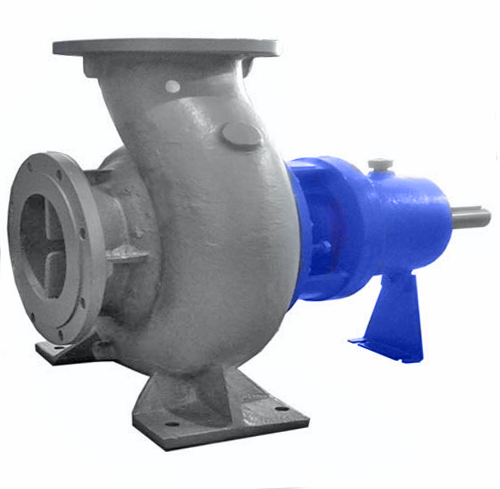 Open the suction valve of the slurry pump which will cause the liquid to flow into the impeller and fill the volute. Open the vent valve which is on the discharge line before the discharge valve of the centrifugal pump. This will cause air to move out of the casing and get filled with the liquid. If some liquid comes out from the vent valve, the valve should be closed. Open the bypass valve of the discharge valve. Start the pump and let it attain its capacity in the pressure gauge on the discharge line. When the pressure gauge is stable it is time to open the discharge valve of the slurry pump.